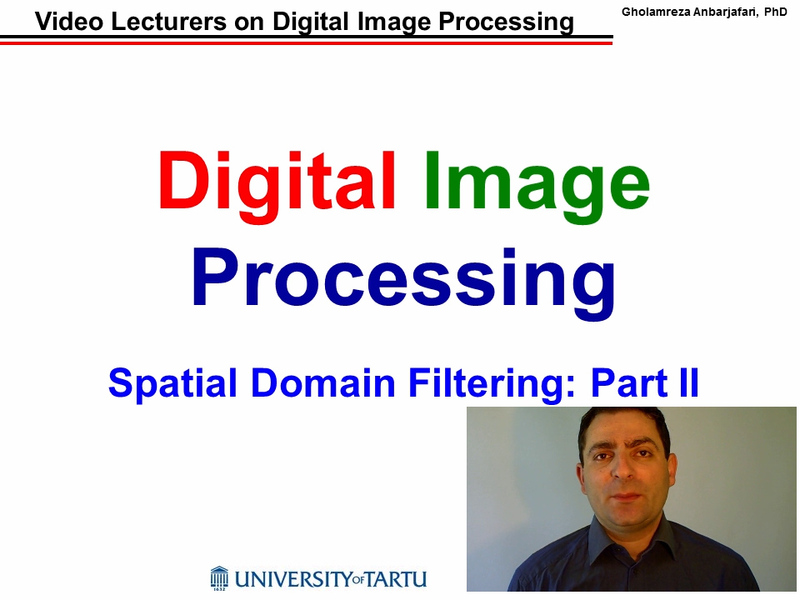 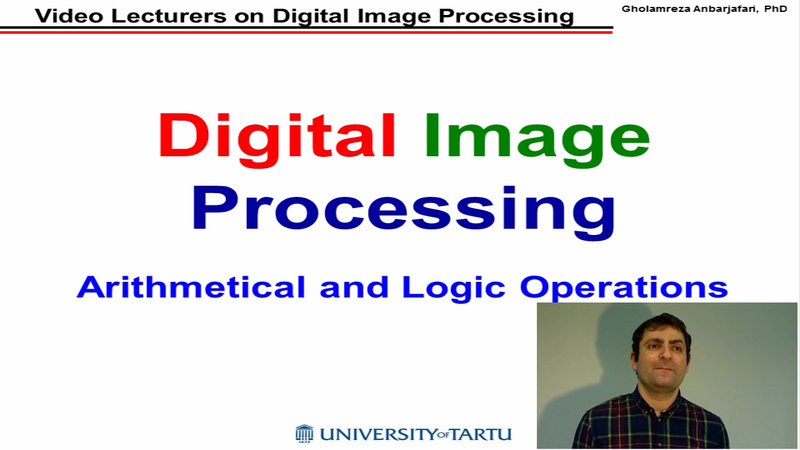 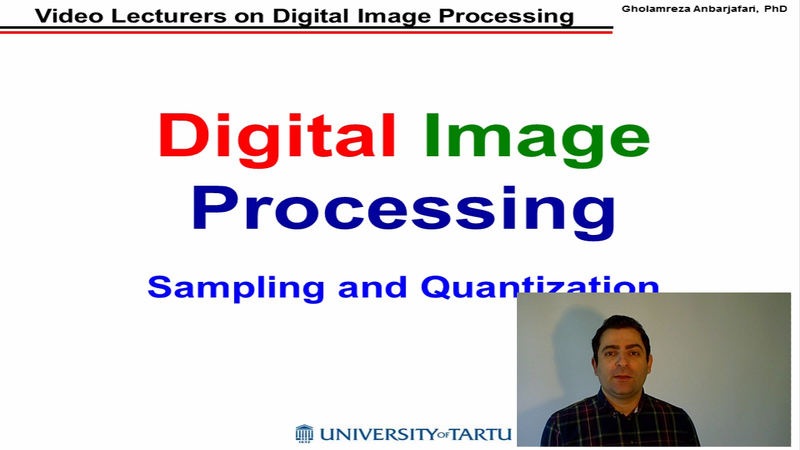 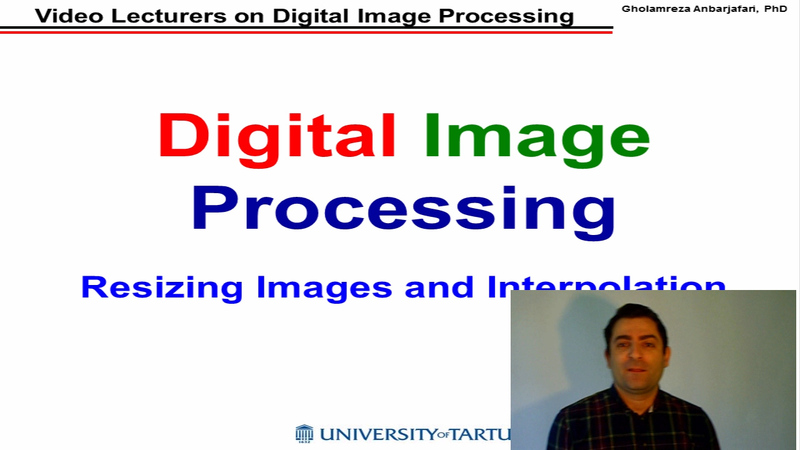 In this lecture we will talk about a few fundamental definitions such as image, digital image, and digital image processing. 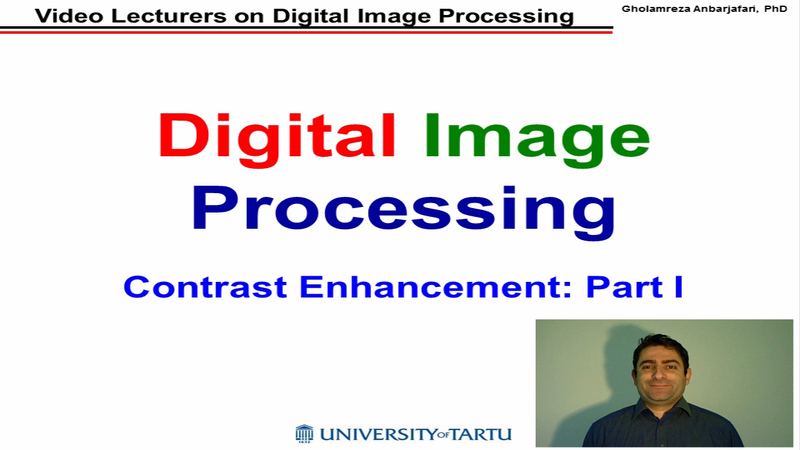 Different sources of digital images will be discussed and examples for each source will be provided. 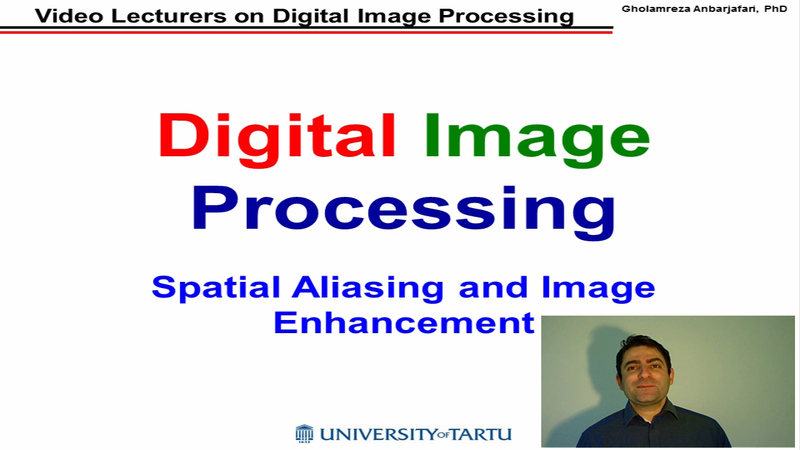 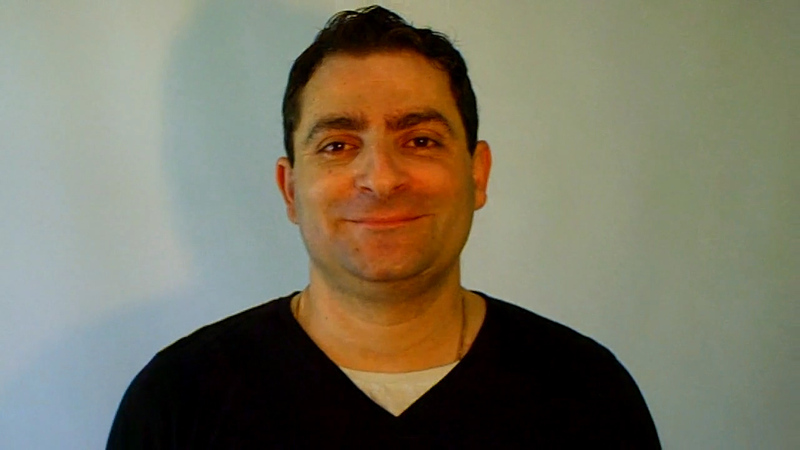 The continuum from image processing to computer vision will be covered in this lecture. 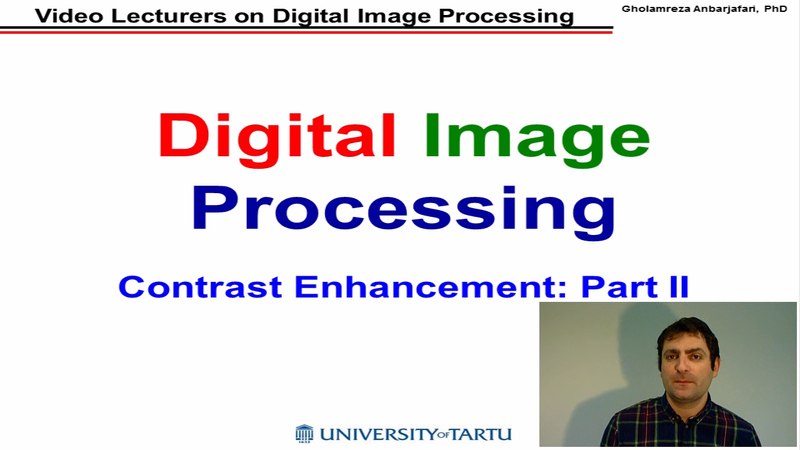 Finally we will talk about image acquisition and different types of image sensors.